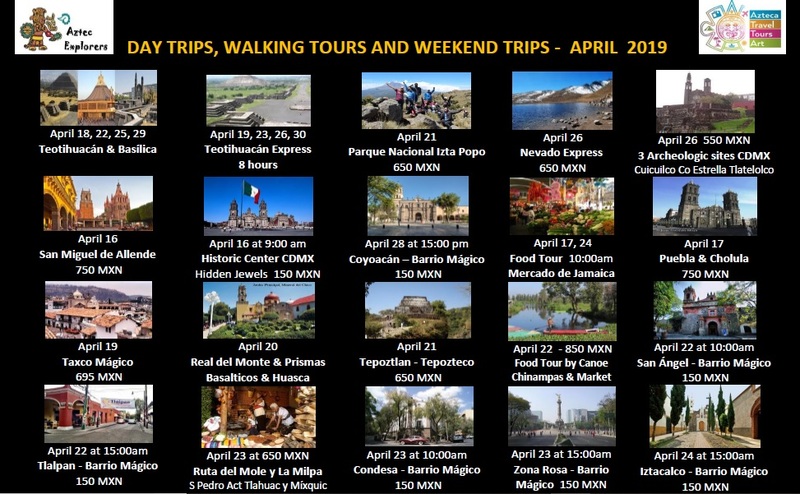 Aztec Explorers is the traveller´s club of Azteca Travel Tours Art, a registred travel agency in Mexico City, that organizes day, weekend and road trips in and departing from Mexico City. 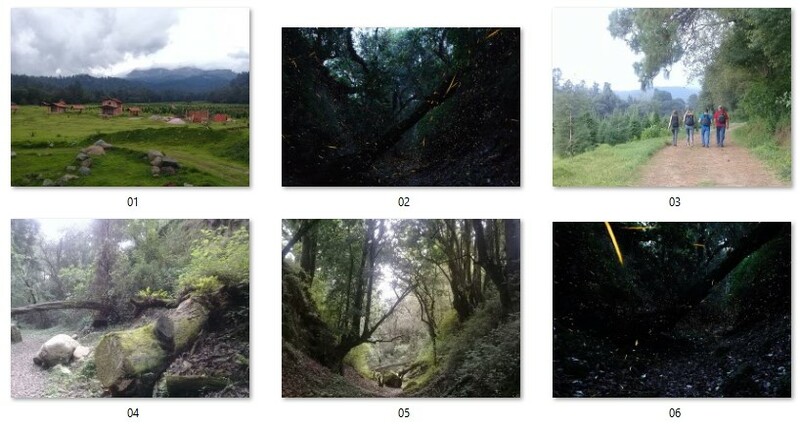 One of the greatest encounters with nature, at only at 2 hours from Mexico City, is exploring one of the Firefly Sanctuaries at the foothills of the volcanoes of our majestic Mexico. 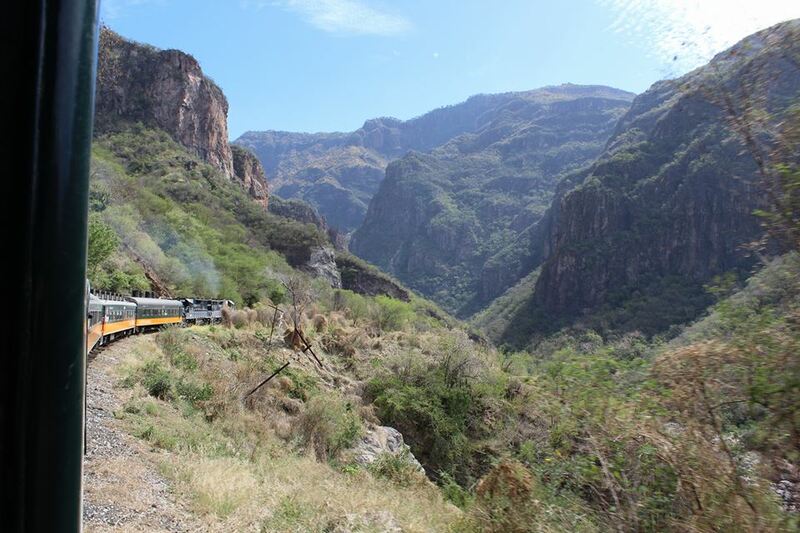 Reserva de Luciérnagas is truly one of Mexico’s best hidden treasures and a perfect way to get off the beaten path while you’re in Mexico City. The reserves are located about 120 kilometers / 75 miles from the center of the crowded capital. 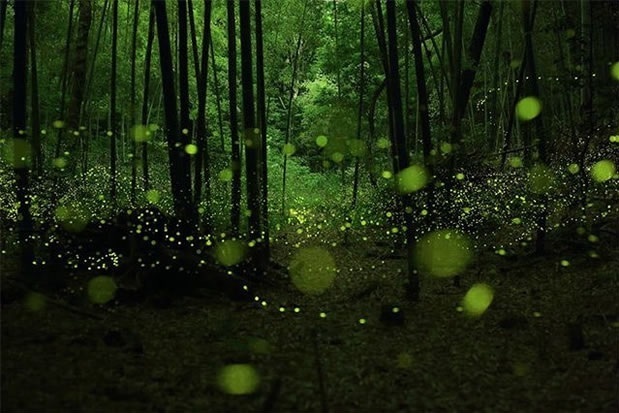 During the months of June, July and August, 200 hundred hectares of the forest light up by thousands and thousands of fireflies. Walking through the narrow paths through the woods at night, watching the thousands of fireflies is truly a top-notch experience that will simply leave you breathless. The reason this phenomena occurs is due to the fact that during summer, fireflies reproduce; females light up to attract males and mate. 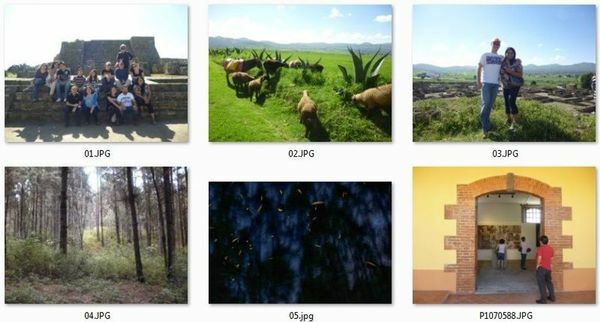 The Sanctuary of the Luciérnagas, is a protected natural reserve, located in the states of Mexico as in Tlaxcala, Puebla, State of Mexico and Mexico City. Currently more than 40 sanctuaries are visited during the season of the sightings of the fireflies, within the months of June to August, where you can enjoy this incredible spectacle of nature. The event lasts approximately 80 to 100 minutes at dusk. 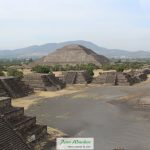 With Aztec Explorers, the travel club of Azteca Travel Tours Art, we can take you on a safe, fun and economic day trip or weekend trip to the firefly sanctuaries. With small groups, respecting nature and the rules of the sanctuaries; explanations in English and Spanish. 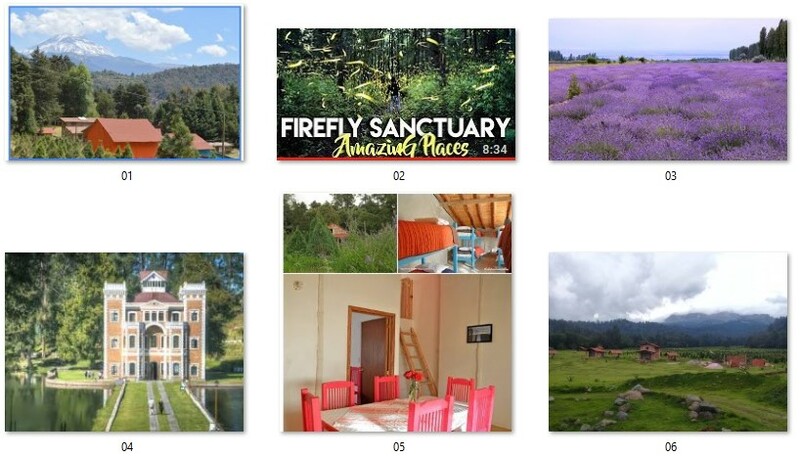 As said, there are now more than 40 sanctuaries, but we have explored several of them, and will take you to the best (not the cheapest / easiest), to make sure you will have the best experience posible. We can also arrange a private trip, for example during the week. Soon new dates for the 2019 season !! Note: there is no ´best time´ to visit the fireflies, the most important are the weather conditions and group size (ideally we have quite some rain in the days before the trip and a bit of rain during the trip; the fireflies need muddy grounds to lay their eggs); we will check daily the weather forecast. And will go with small groups, respecting nature; going to the best of the 40 current nature reserves / sanctuaries. Note: please don´t copy some of the behaviour in this movie (talking loud, using flashlights or any other light; preferably you only take mental pictures / videos to no disrupt the fireflies). And not all the information provided in the video is correct, but we will explain once we are at the sanctuary :-).